Digital Cinema Media (DCM) is set to roll out interactive posters in its cinema foyers after appointing Primesight to its outdoor ad-sales contract. The news comes six months after Primesight and the incumbent Boomerang were invited to pitch for DCM's seven-figure outdoor contract. Primesight were finally appointed this week. As part of the deal, which begins in spring 2012, DCM will install an initial 100 interactive poster units in its cinema foyers as part of a multi-million pound digital push. Poster units will be piloted in the Odeon Leicester Square, Cineworld at the O2 and the new Vue cinema at Westfield Stratford City. Simon Rees, managing director of DCM, said: "The partnership with Primesight is a further step towards making the entire cinema experience bigger than just the movie. "Primesight's digital posters are a fantastic interactive offering which works in synergy with our business, allowing consumers and brands to fully engage with the digital era." Naren Patel, chief executive of Primesight, said: "The combination of a young techno-savvy audience and the dwell times in cinema foyers makes digital interactive screens a fantastic media offering. "We believe the interactive capabilities of this product will push the digital out-of-home market to even greater heights." 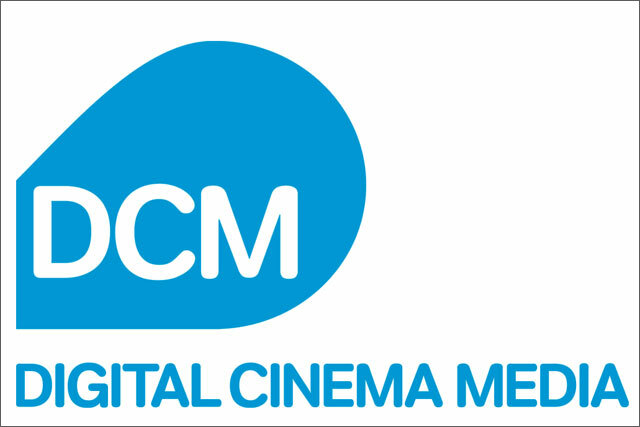 The DCM contract with Primesight will include Odeon, Cineworld, Vue and Independent cinema sites.